Picture this usual historical romance novel scene: The roguish yet loveable hero sits smouldering (and, most likely, smoking) in his leather wingback chair in his study staring unseeingly at the blazing fire in front of him brooding on how to win the Love of His Life who has a mind of her own and refuses to be swayed by his obvious good looks, cutting wit, social connections and immense wealth. Fast forward to the 21st century, what’s our hero to do if his country estate is instead a contemporary penthouse? What shall he sit on? How can one properly brood and come up with a cunning plan without the right chair? Dilemmas, dilemmas. Fear not, Clerkenwell Design Week had plenty of options to solve this crises at least. 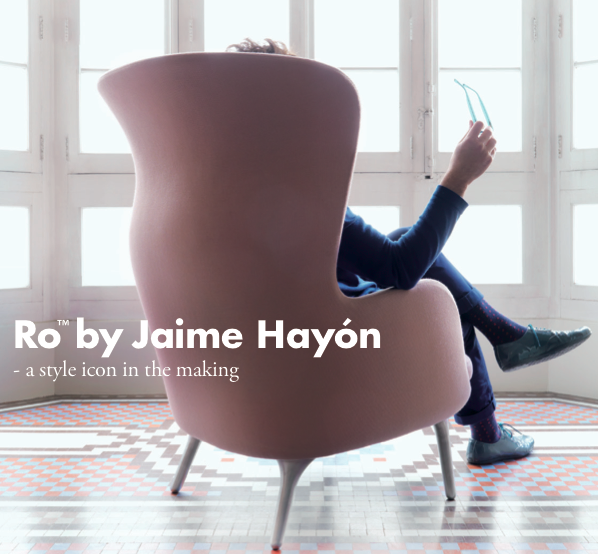 First up, the Ro designed by Jaime Hayon for the Republic of Fritz Hansen. Or, how about these beauties? 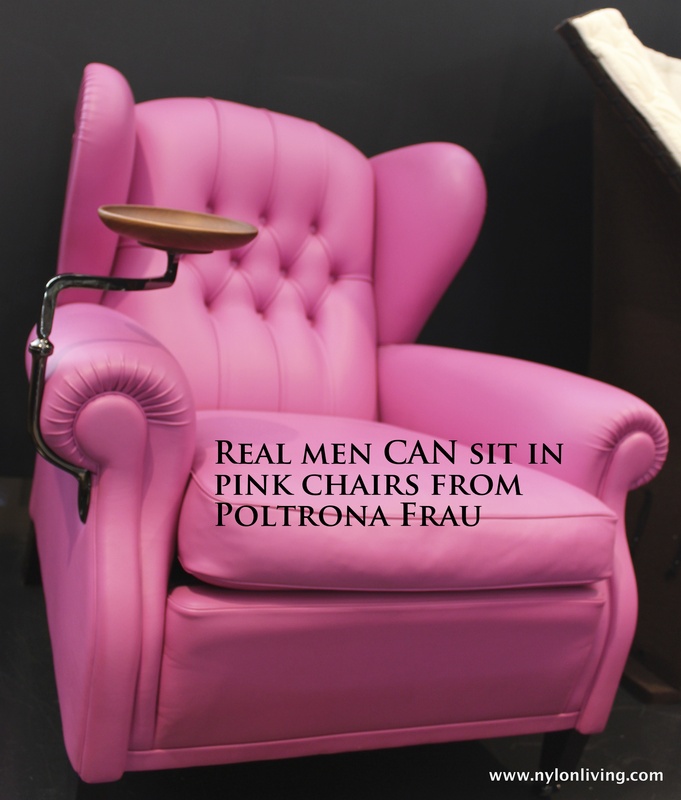 This update on a classic comes from Italian designer Poltrona Frau in a shocking pink and has a handy saucer (for nuts? cigar ashes? Werther’s originals?). 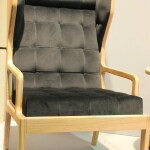 Below, are two versions from James UK, from the eponymous British designer James Harrison. I haven’t read 50 Shades of Grey, but I’m pretty sure the description of Christian Grey’s furniture choices other than the bed and dungeon furnishings are limited. I would propose the following beauty based on his being a billionaire and love of the colour grey. 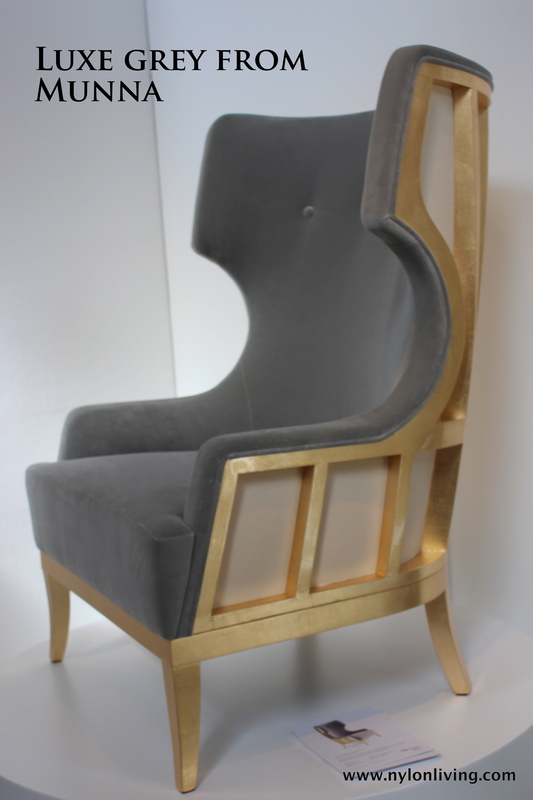 Munna Design, a portuguese company, has created only 12 of these chairs, which are framed in solid beech and gilded in gold leaf. If that’s not Mr. Grey’s cup of tea, perhaps he’d like to mix it up a bit with a chartreuse chair from British company, Dead Good. Chartreuse and grey is after all an excellent colour combination. If only our romantic hero’s love life was so easy to fix. No doubt he’ll come up with a madcap plan that involves kidnapping the heroine and taking her on some grand adventure involving pirates and/or evil corporate types. He will FINALLY recover from his Traumatic Past and admit his love for her to her just as one or the other is a hair’s breadth away from death. 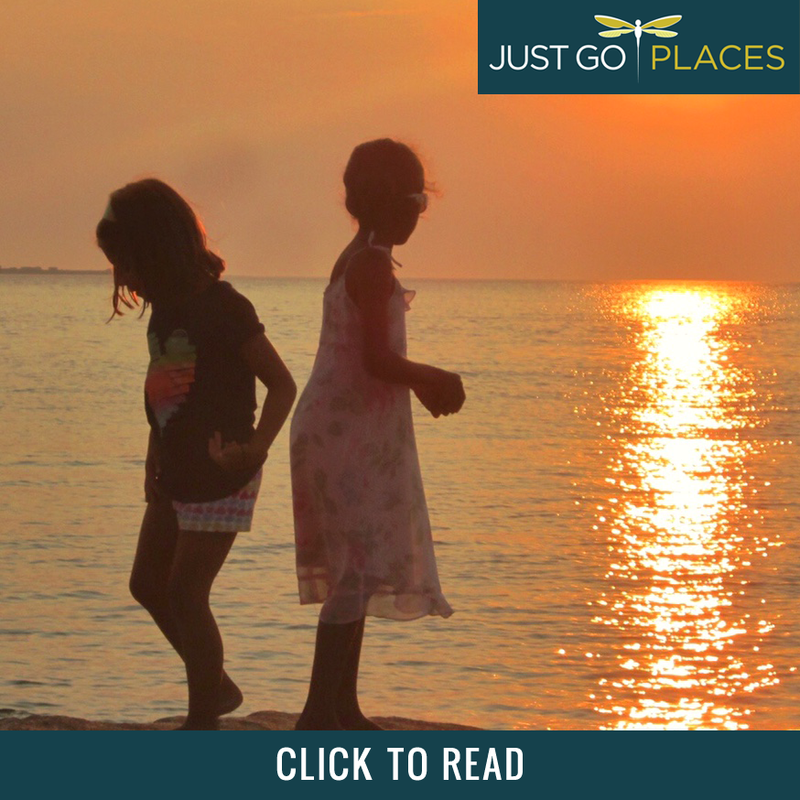 Miraculously they are saved and they live happily ever after, all personality clashes having evaporated through the magic of True Love. 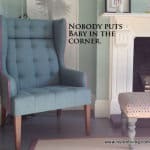 And, it all started with the right wingback chair! Imagine that. Which one is your favourite? 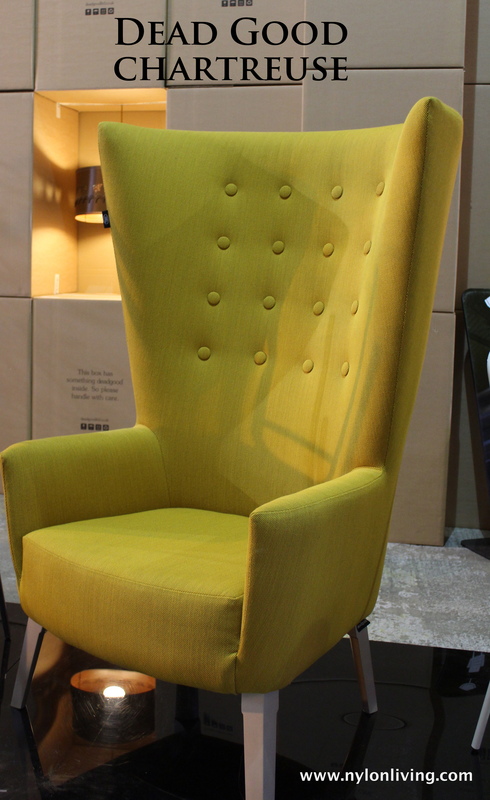 My favourite is Dead Good’s chartreuse chair – love the colour and the shape. I only wish it came with a handy snack cup though.